Elevate your bath with our timeless Alston Accessory Collection. 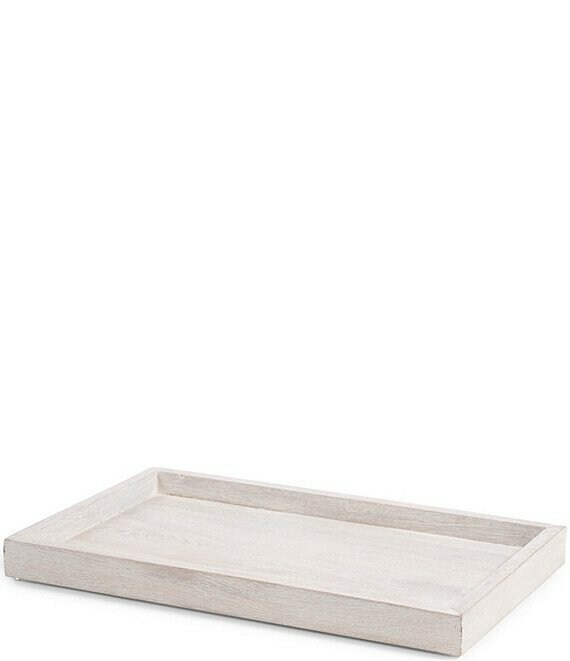 Crafted from mango wood with a subtle whitewash finish. The understated natural color tones enhance the angular, box-shaped collection and compliments any bath story.